Whether they were especially expensive or especially messy, these 15 celebrity divorces are undoubtedly the most scandalous of all time. What began as a real-life fairy tale ended in one of the bitterest divorces of all time. 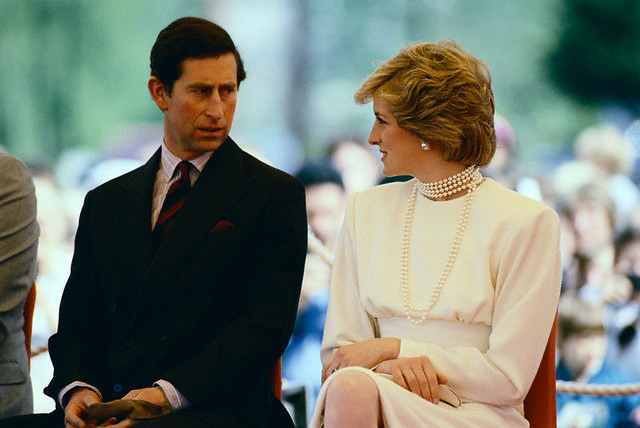 More than 1 billion people watched as Prince Charles, heir to the British throne, married Lady Diana Spencer in 1981. Early on in the marriage, Diana reportedly suspected Charles was being unfaithful to her with Camilla Parker-Bowles. Diana wasn’t so innocent herself; she’d carried on an affair with James Hewitt. Despite their unforgettable wedding and two sons, the couple announced their separation in 1992. Charles admitted to the affair with Camilla, who he later married, in 1994. The divorce was final in 1996, but Diana wouldn’t go on long as a divorcee; she died in a fiery car crash in Paris in 1997.